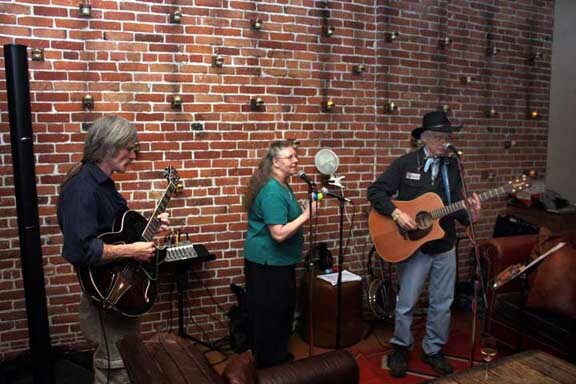 THE MONARCH MOUNTAIN BAND IS A HIGH ENERGY BLUEGRASS, NEWGRASS, FOLK- ROCK BAND TRIO/COMBO. 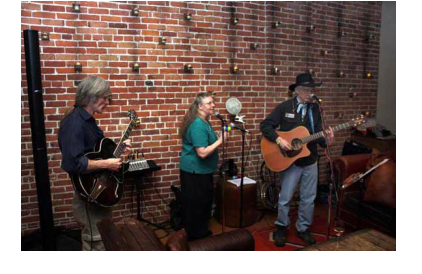 This Band has been performing at numerous local and regional venues, halls, festivals, fairs, clubs (you name it) for close to 25 years. 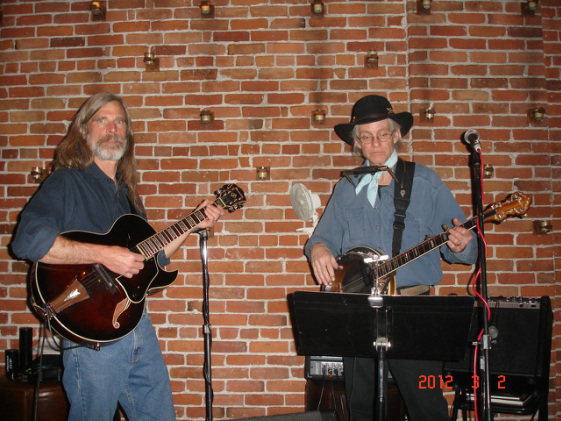 Their high-stepping, toe-tapping progressive music is great entertainment for the whole family. 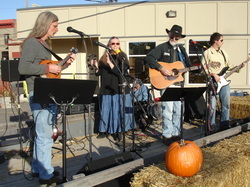 Their energenic music includes Bluegrass standards, and Folk Rock covers of the Stones, Beatles, the Band, Dylan, the Byrds, and the Grateful Dead, and many more.The MMB is a must see for music enthusiasts of all kinds who appreciate excellent technique and pure sound as played by this group of musicians.